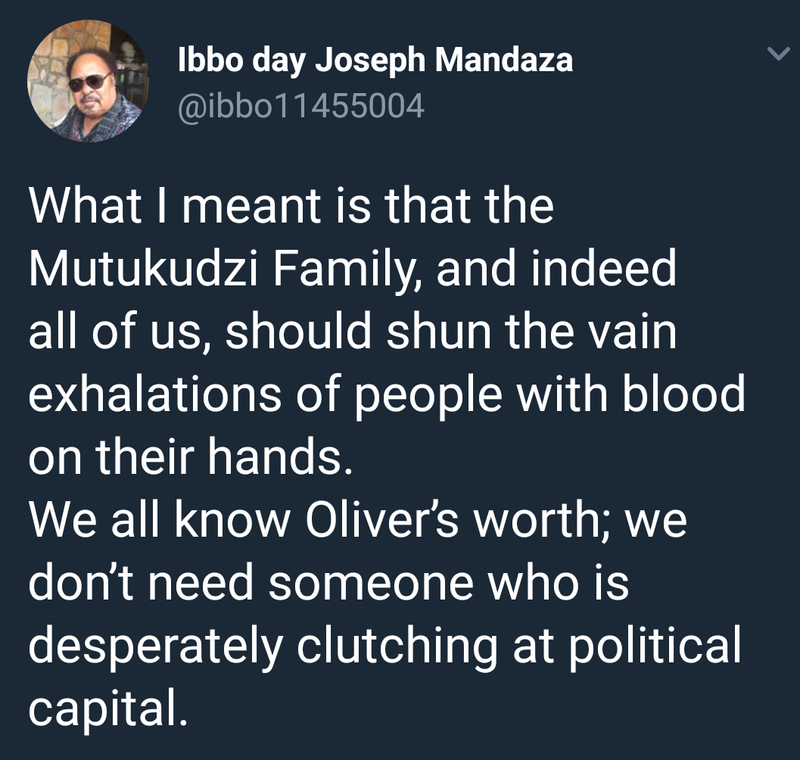 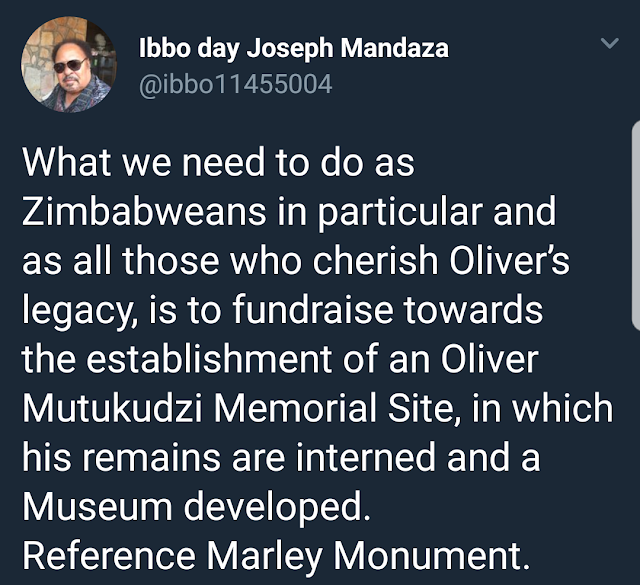 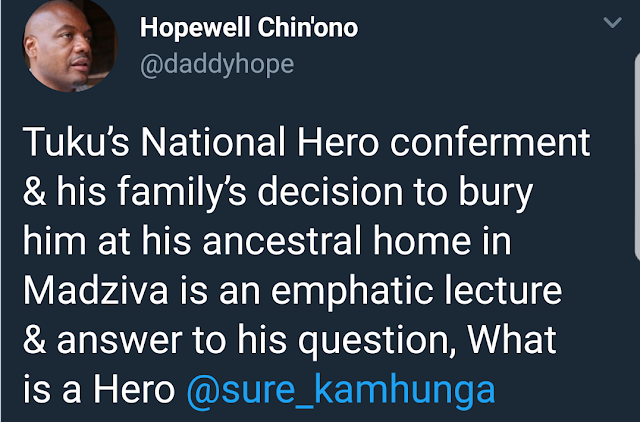 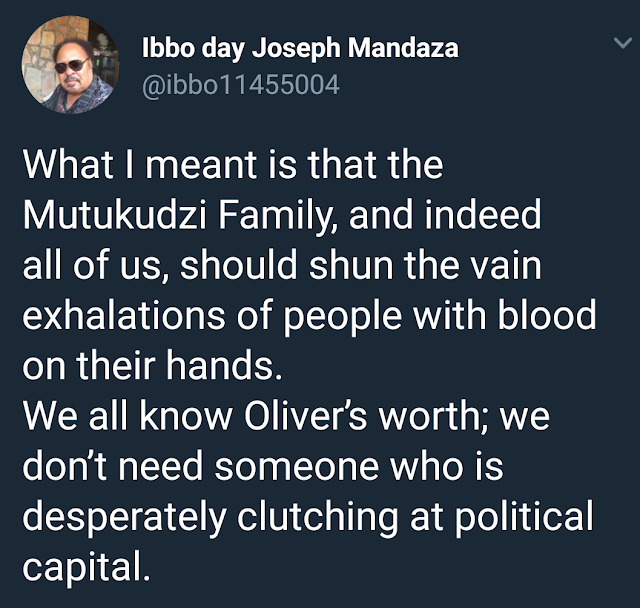 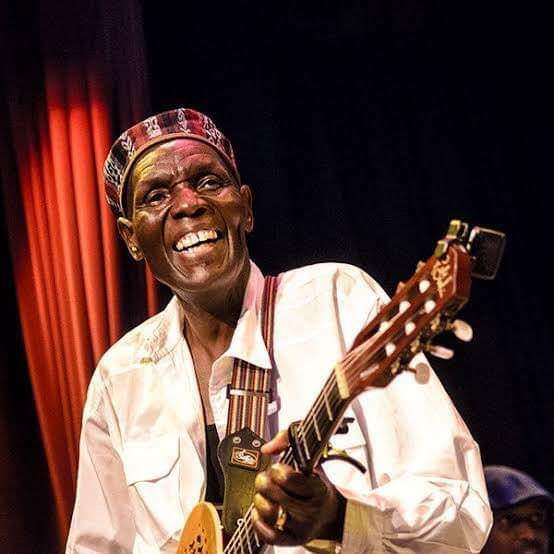 The late national hero Oliver Mtukudzi will be buried at his rural home in Madziva. 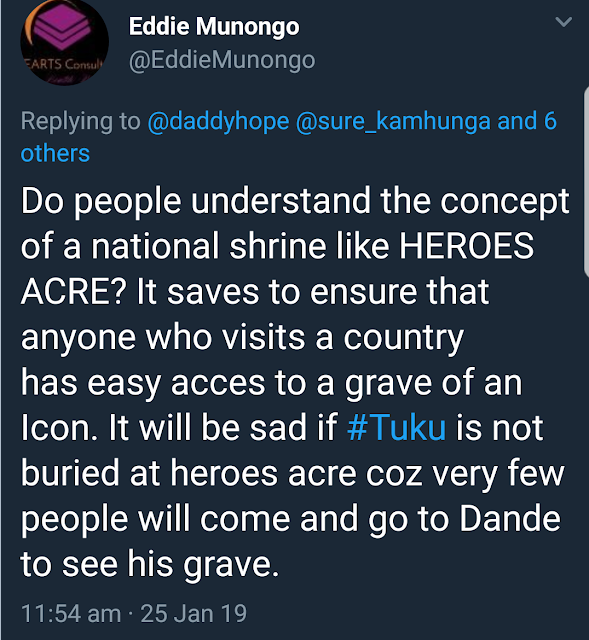 The government was pushing for him to be laid to rest at the Heroes Acre. 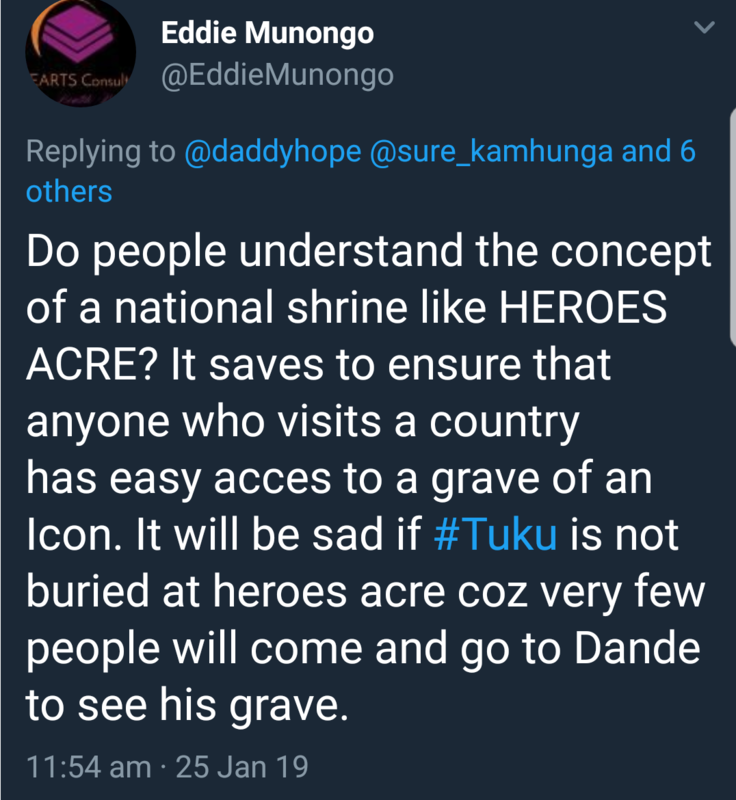 SAPES Trust Director Ibbo Mandaza said, "The good news as we mourn Tuku is that he is to be buried, not at the controversial heroes acre, but at his rural home in Madziva( near Bindura), this Sunday."